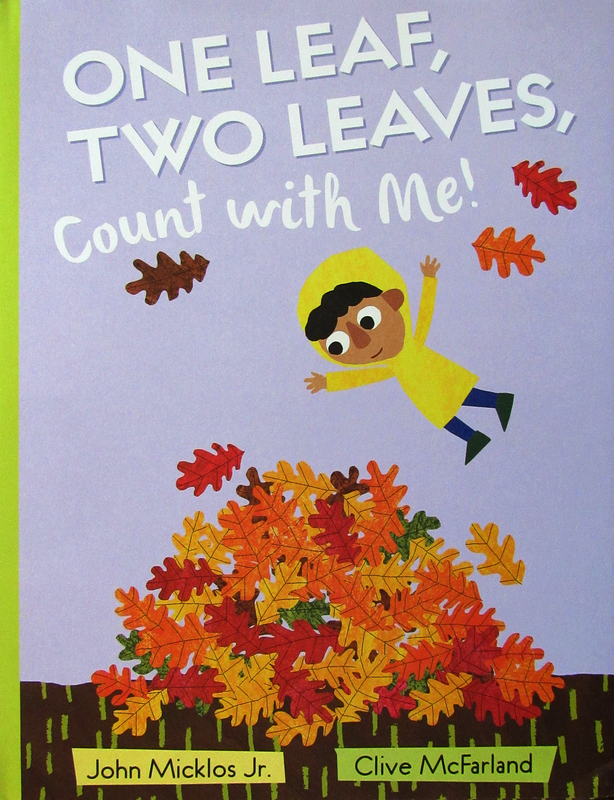 One Leaf, Two Leaves, Count with Me! | First State Press - Author John Micklos, Jr.
HomeOne Leaf, Two Leaves, Count with Me! You can pre-order the book from Penguin here.